Many security companies can perform the basic tasks of security. 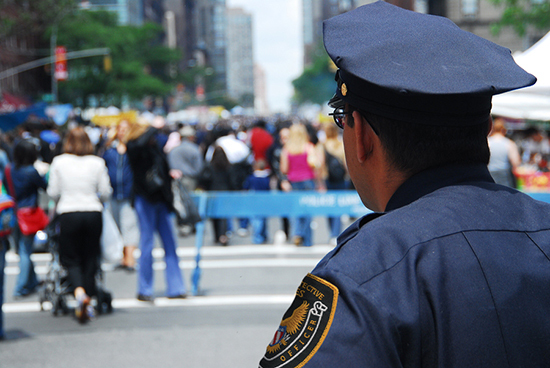 Corporate Protective Services distinguishes itself by providing the basics and then doing more. Our willingness to do more than is required helps insure your satisfaction with the total security package we deliver. We put together a combination of diverse security solutions customized for your facility so your company will have a total security program that works.